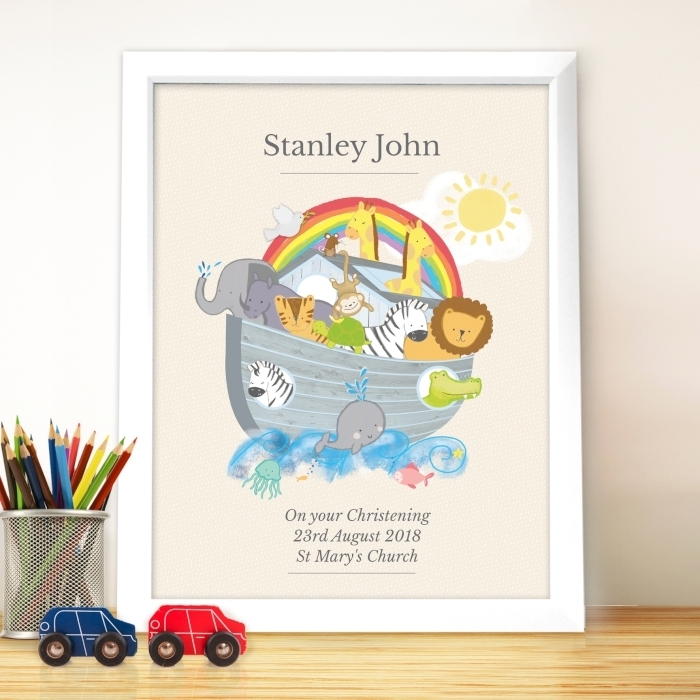 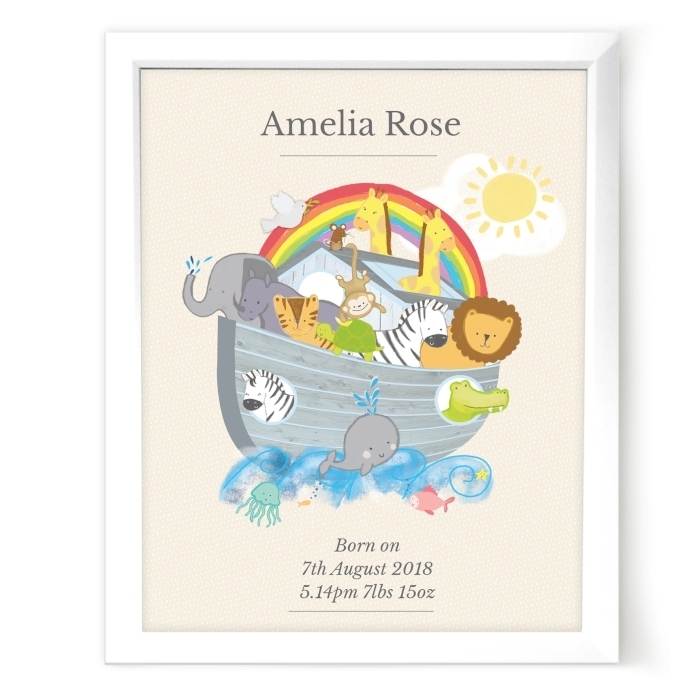 This eye-catching Personalised Noahs Ark White Framed Poster Print is a great gift for any occasion. The perfect addition to any child’s bedroom, the poster boasts a colourful Noah design and can be personalised too! 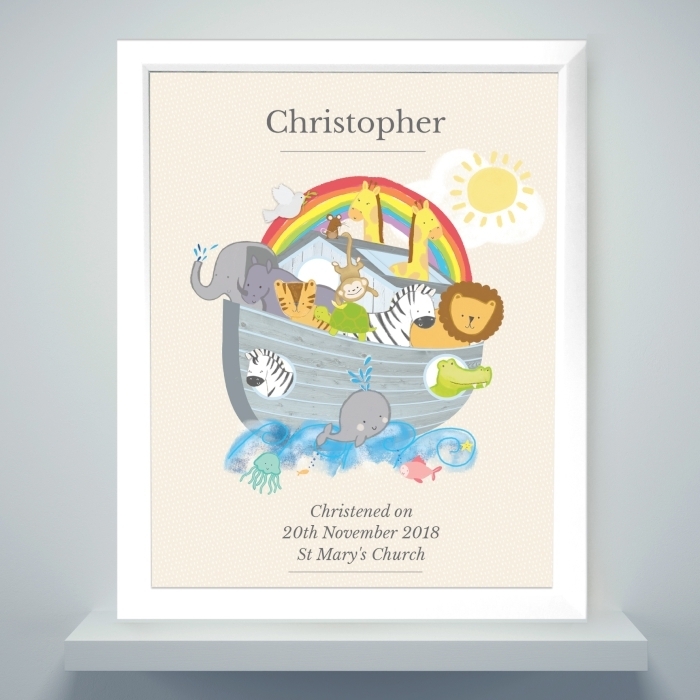 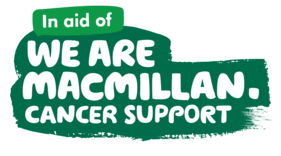 Perfectly printed with a child’s name and a message from you, the poster is then mounted and framed in a large white frame. 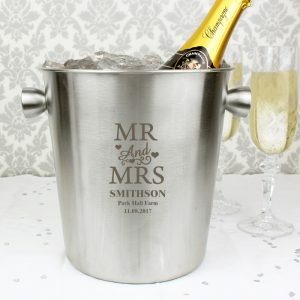 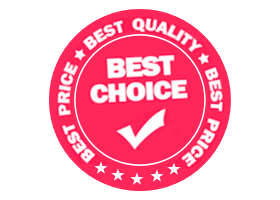 Name up to 15 characters at the top, we can then personalise the bottom with up to 3 lines, 30 characters per line. 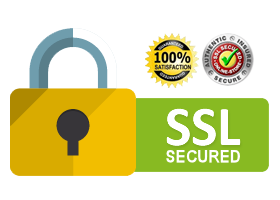 Please refrain from using block capitals in your message as this will make the personalisation hard to read. 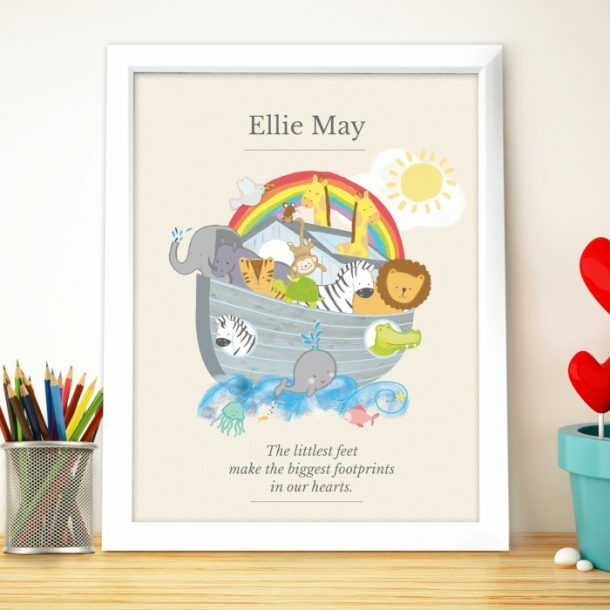 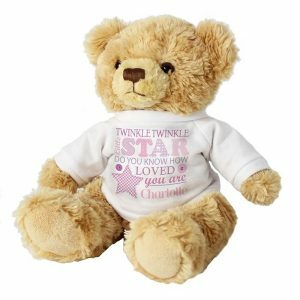 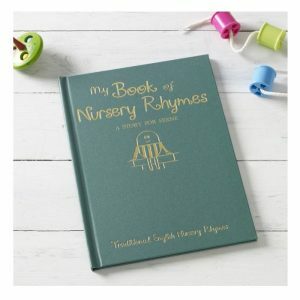 The perfect present for anyone who lives for all things animal related, and is great to give any child on a Birthday, Christmas or Christening day.